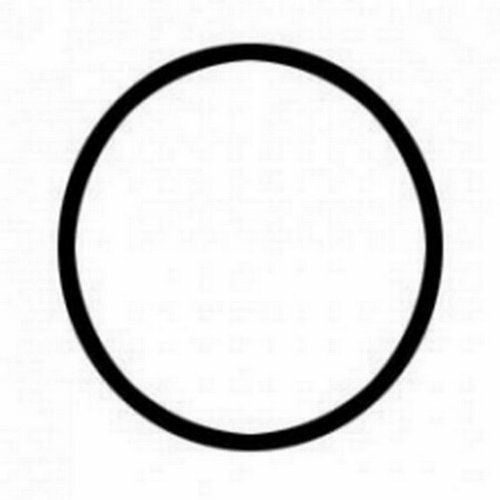 Manttra 93102 pressure cooker gasket seal. 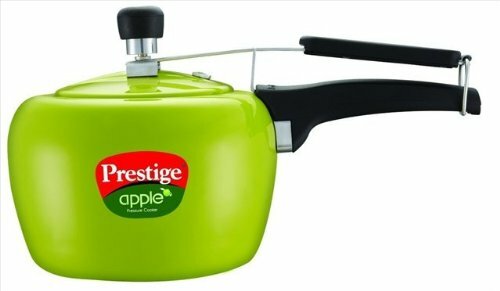 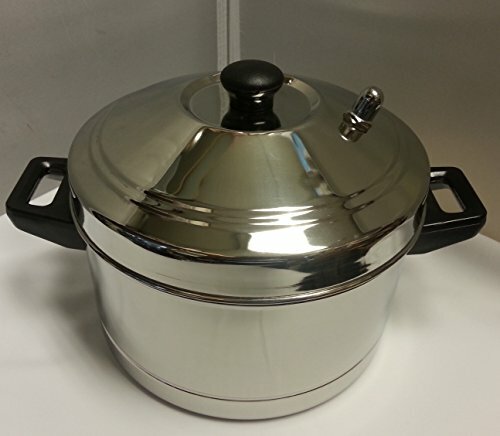 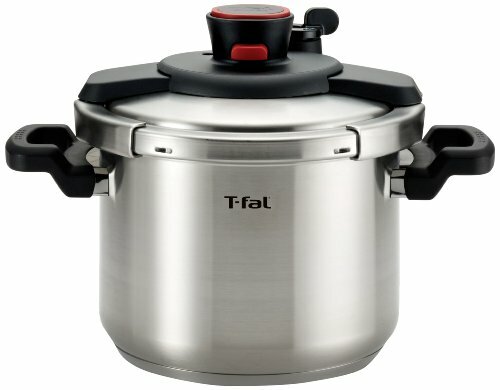 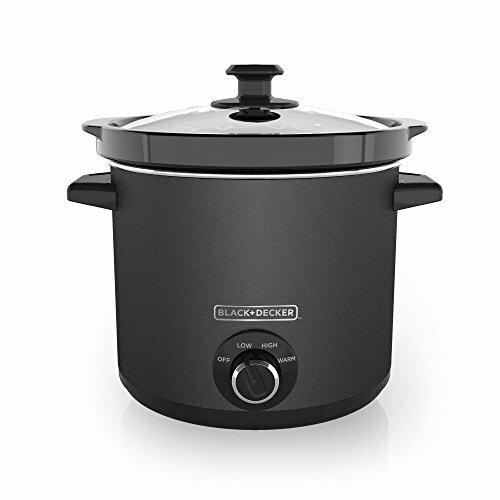 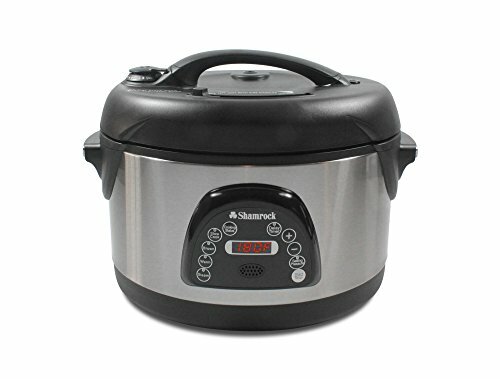 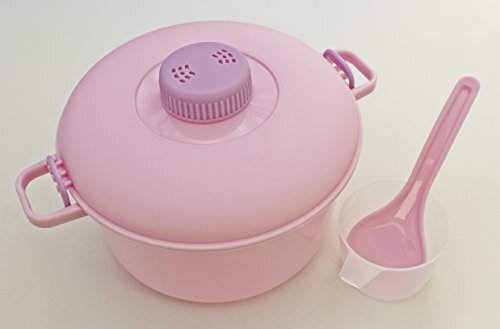 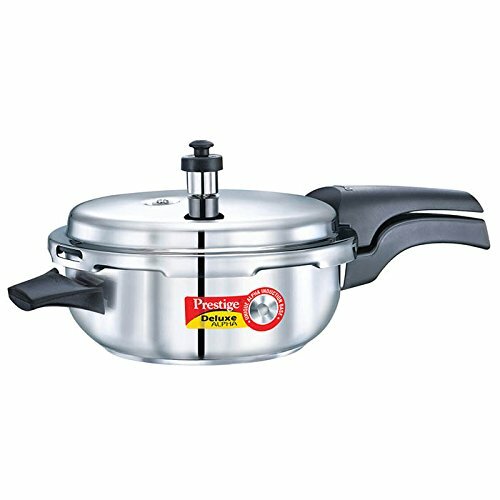 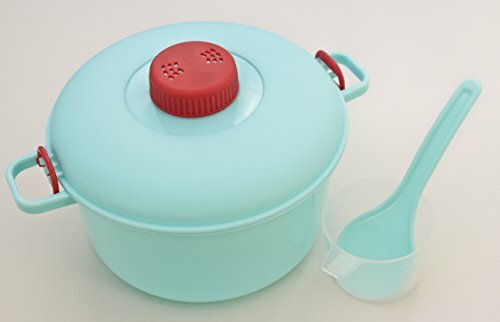 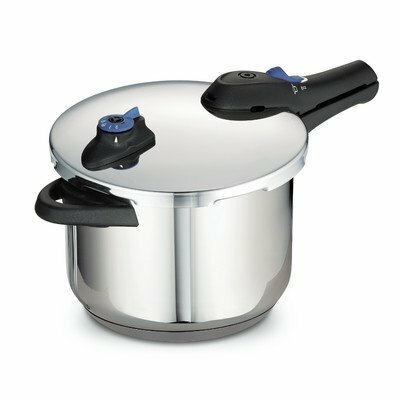 ~ Pressure Cookers ~ Rika Jones - buy kitchen cookware with confidence! 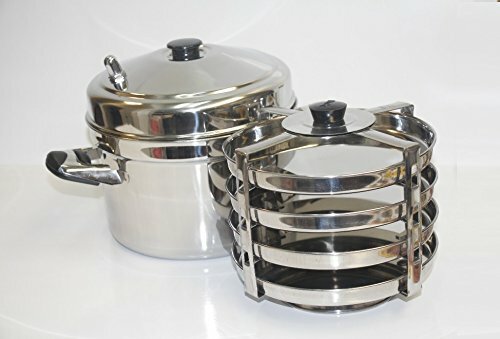 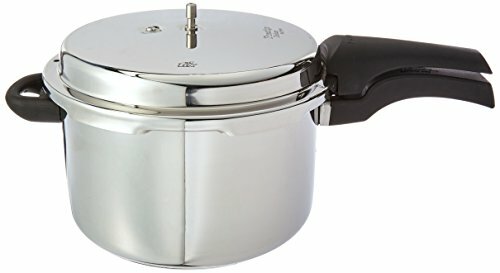 Fits Manttra pressure cooker models 38200, 38269, 38140, 37100, 37601, 30210, 38100, 38135 and Main Ingredient Senior.